If you like this music: sit back relax and don’t hit the next page…..just yet! Is a mobile disco company based in Northamptonshire. Vintage Music will provide a professional DJ service for any occasion where an experienced DJ is required. 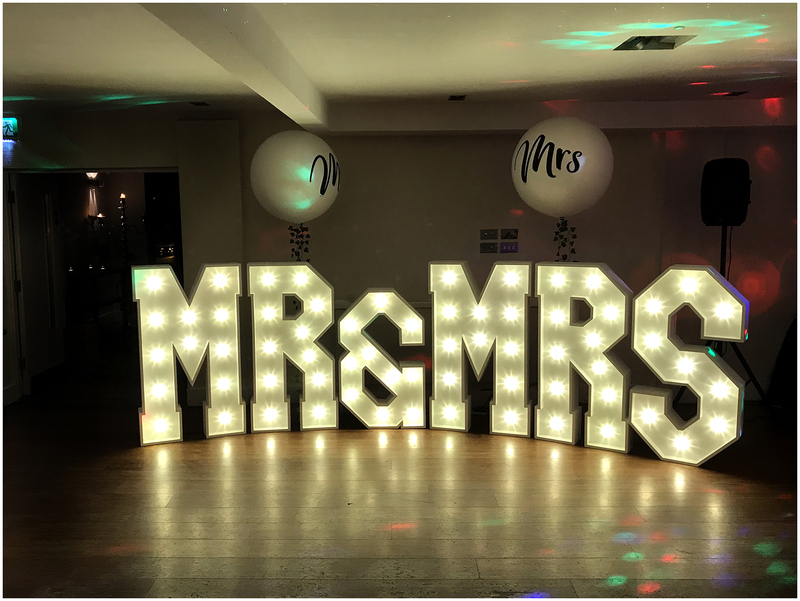 Dear clients, as well as our sweet cart, we are now pleased to offer our illuminated signs for clients who use our DJ services or Civil Ceremony services. The cost for these installations are reduced and client rates apply. 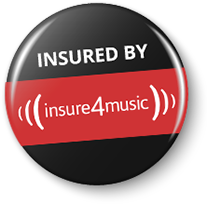 We will not be beaten on pricing as our package is designed to be reduced if one of our services are being used. You can have any combination Mr & Mrs for example or LOVE or even your new married surname! In fact we have every letter of the alphabet and every number for perhaps a big birthday celebration. Our large letters are white in colour and the LED lighting can be changed to your selected colour theme. Prices can be obtained for any combination just give us a call! Book these early as they get snapped up very quickly! Firstly apologies for the delay in this thank you! I can hardly believe its been 99 days since the wedding. I just wanted to send over an email to thank a big thank you to you both for making our wedding extra special. Your patience was very much appreciated (after the mother in law disappeared!). We loved the extra special touches, such as the second dance and last dance. We have some amazing photos and memories of the day. Thank you again and I will definitely be recommending you to friends and family in the future. We just wanted to say a HUGE thank you to you both, for making our day and evening so perfect. We had a ball and it was everything and more that we wanted. We always said we wanted to be enjoying the party with our guests, and you both enabled us to do that. My feet were so sore on Sunday morning, always a good sign the morning after. 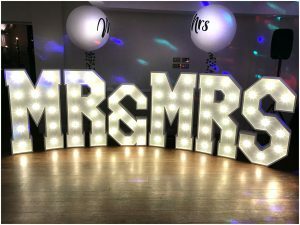 Comments from our guests have been great…’amazing MC who made us all feel part of the day and relaxed’….’best wedding music’….’your DJ was amazing’….’can you send me the details for your MC and DJ’. I know my uni mates requested a few weird and wonderful numbers, from our days at agricultural college, Bob- they said you had everything. 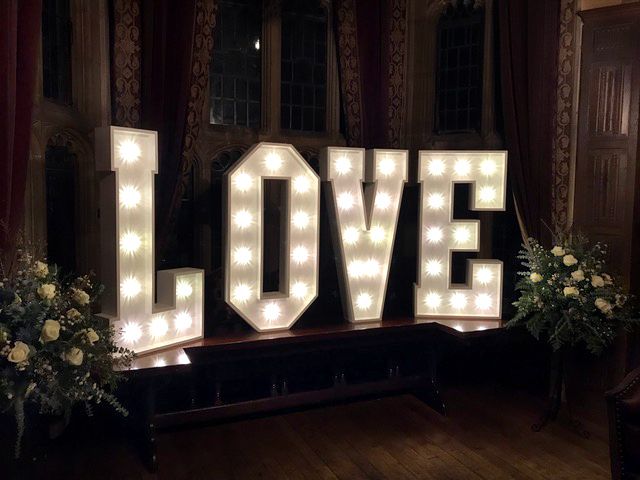 “From booking my first appointment to meet with Katie the Event Planner to the day of my wedding I have nothing but positive to say about the Highgate House staff, everyone we met along the way have been professional and nothing was a problem.. The organisation and planning was faultless and stress-free, I can honestly say that I enjoyed dealing with such lovely people. The day itself was as promised, the food was amazing and I was stunned that it all came out hot and most of all delicious. I would not hesitate in recommending this establishment and it’s great staff to anyone wishing to book an event or wedding; they know what they are doing! The evening entertainment was the exceptional DJ / MC duo, Bob and Barry, they took control and ensured everyone was dancing the night away to our favourite tunes and even made sure the Groom and I had a precious 10 minutes on our own with a glass of Champagne before the evening party commenced, priceless! 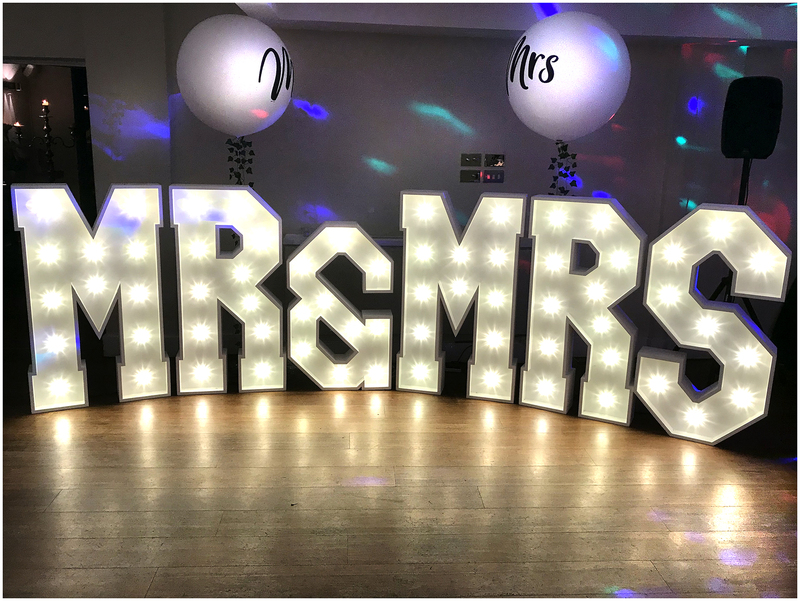 Due to poor service received by our original venue for our wedding we were forced to change our venue rather late in the day……thankfully this proved to be a great move. Highgate House support and those services provided by them if you wanted to select them such as Vintage Music Barry & Bob were first class. From start to finish and subsequently Amandas 40th surprise birthday also held at Highgate House we have always been impressed. Barry & Bob add a personal touch and get to understand those important things that make each event your own.